Our House Cleaning Services in Yorkshire, is available in Pocklington, Market Weighton, Stamford Bridge, Malton, Beverley and all other areas we cover. Having done as many house moves as we have, we soon realised the stress and pressure those moving house were under when it came to making sure the property was being left clean and tidy. We also noticed how our customers were trying to clean their new house at the same time as preparing for the big move. This is why a few years ago, we launched our house cleaning services division to better serve and help our customers. Looking for a quote for our house cleaning service? 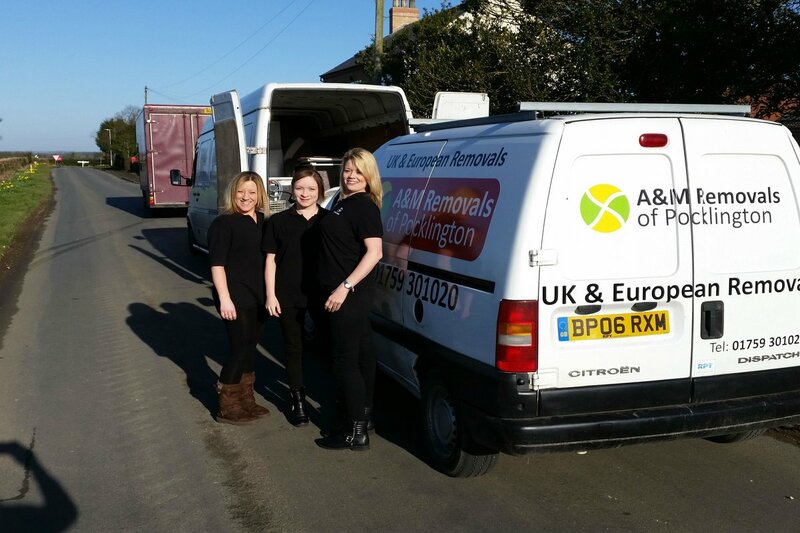 Just a short thank you to you and your team for the move from Stockton, Stamford to Pocklington last Thursday. It all went smoothly and the lads did a great job. No mess, took great care at the new house and were polite throughout the move.